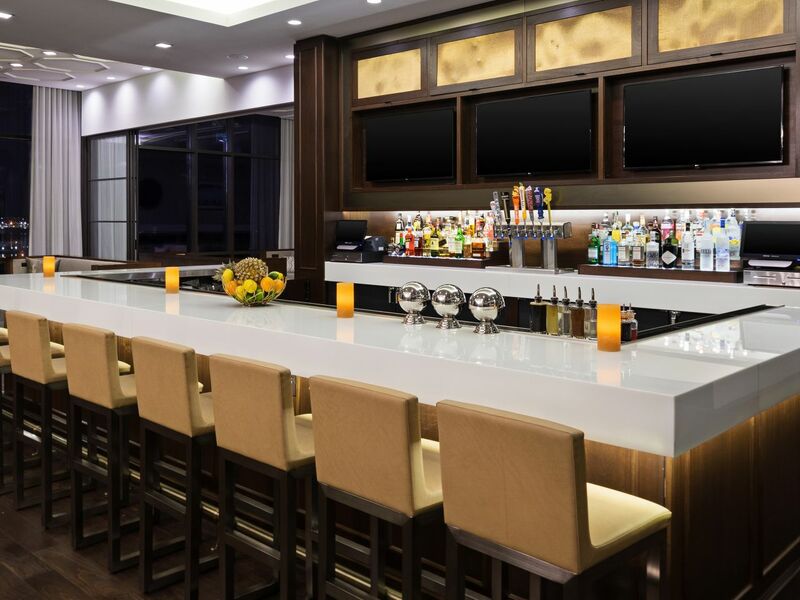 At Hyatt House Jersey City, enjoy the freedom to choose when and where you dine, with options available 24 hours a day. 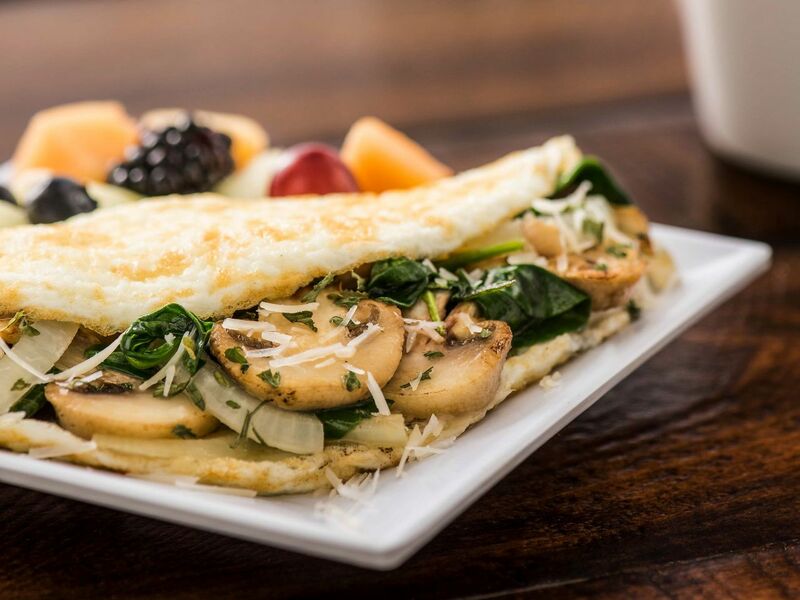 Enjoy our free Morning Spread breakfast buffet, complete with a made-to-order Omelet Bar. 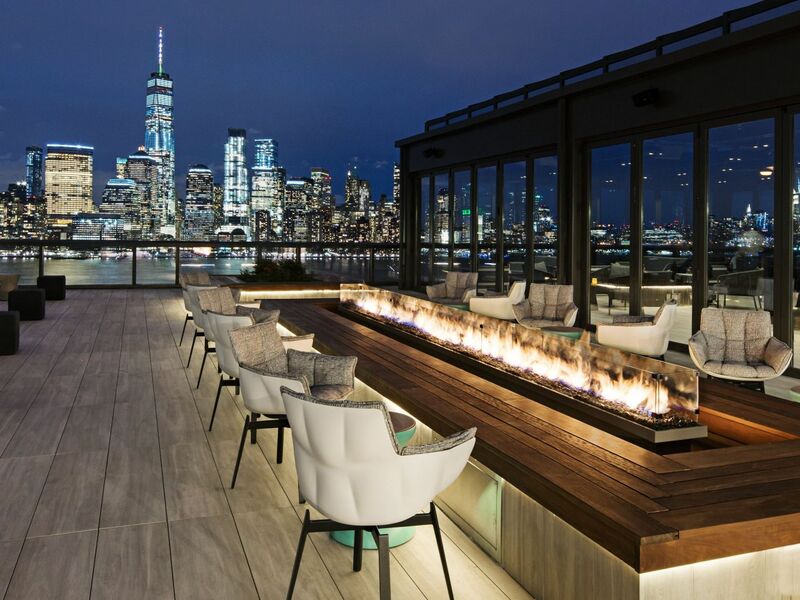 Satisfy your cravings at our RoofTop at Exchange Place bar, offering a loaded food menu, craft cocktails and more, while enjoying sweeping river and stunning view of New York City. 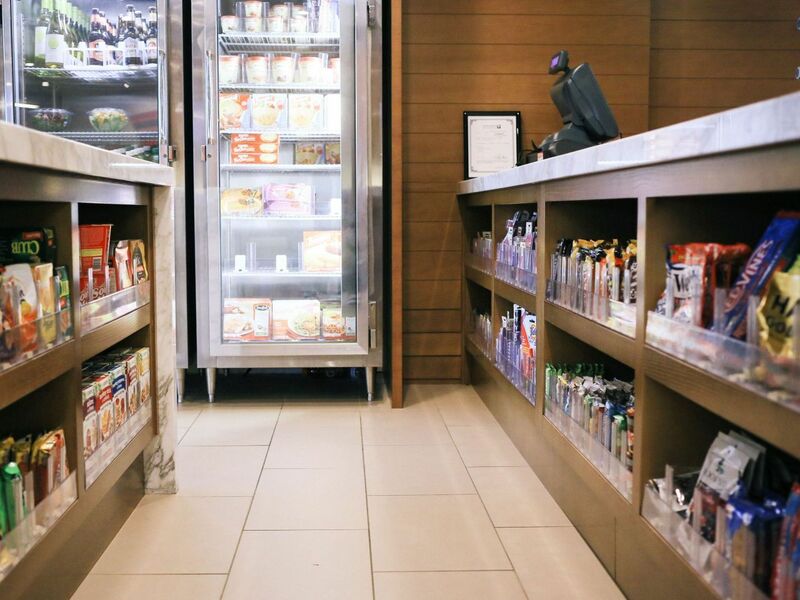 If you’re in a hurry or looking to cure your cravings once our restaurants have closed, the Guest Market has all the snacks, beverages and essentials you’ll need. With so many choices for Jersey City fine dining, you’ll always be satisfied. 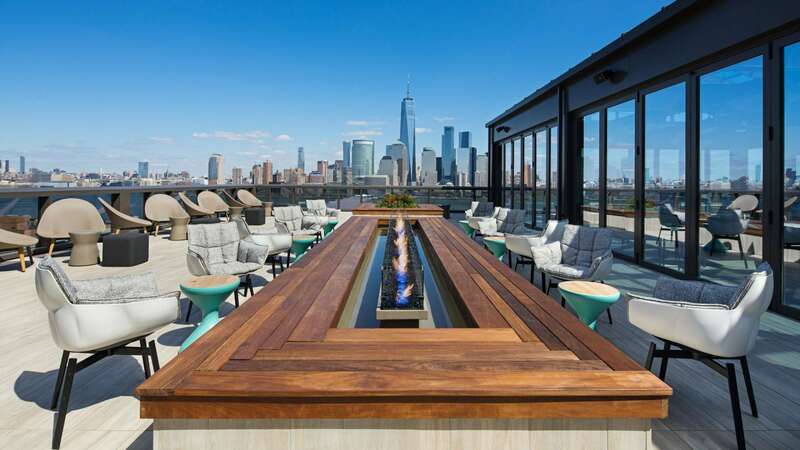 Redefining the rooftop bar genre, RoofTop at Exchange Place is above all the others. The views, the food, the cocktails, the service, and the design are Above It All - literally.